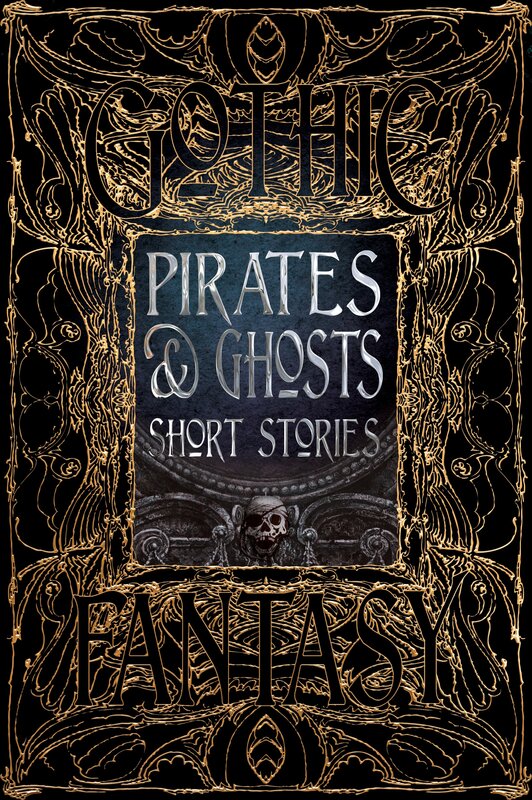 I'm delighted to announce that my short story 'Heavy Weather' has been accepted for the forthcoming Flame Tree Publishing anthology 'Pirates and Ghosts'. Some of my readers will know of my enthusiasm for sailing ships, and of course I'm not long back from a cruise aboard the lovely barquentine Star Flyer. Having been, since my youth a voracious reader of nautical tales, it seems I might be able to write them too. You may remember the first podcast of my work a year or so ago when Gallery of Curiosities put out 'Last of the Spice Schooners'. Flame Tree do produce the most beautiful hardbacks and their lovely volumes intersperse classic authors with newer names. This volume includes work by Joseph Conrad, James Fenimore Cooper, Stephen Crane, F. Marion Crawford, Arthur Conan Doyle, William Hope Hodgson, Homer, W.W. Jacobs, Rudyard Kipling, Vernon Lee, H.P. Lovecraft, Richard Middleton, Edgar Allan Poe, Robert Louis Stevenson, and H.G. Wells.